At The Roehampton Hotel, providing an outstanding guest experience is our highest priority. We believe our guests should be comfortable, relaxed and worry-free when they stay with us, and that belief is at the core of everything we do. 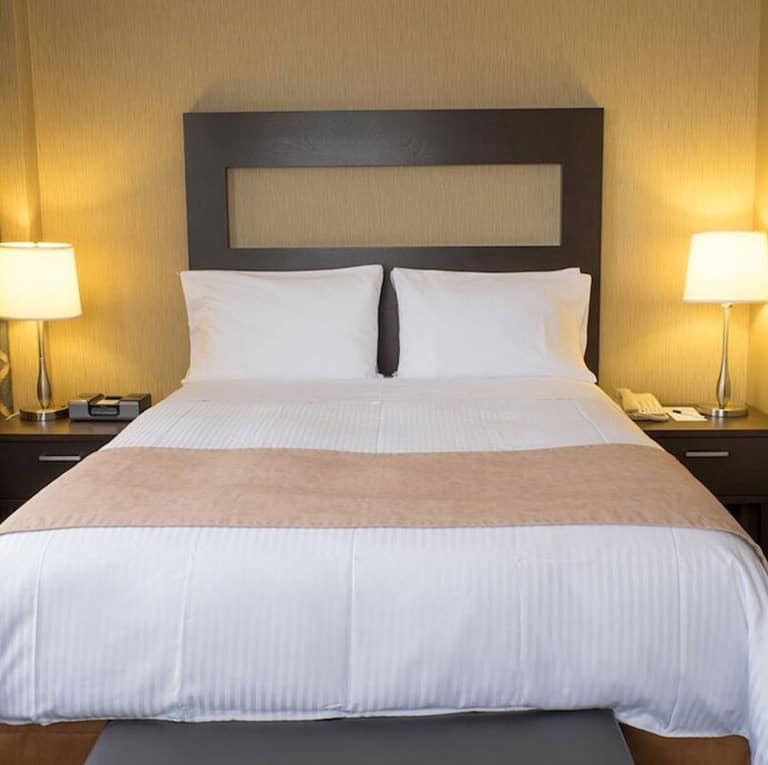 Whether our guests stay for a night or a week, we know their hotel is a temporary home away from home. 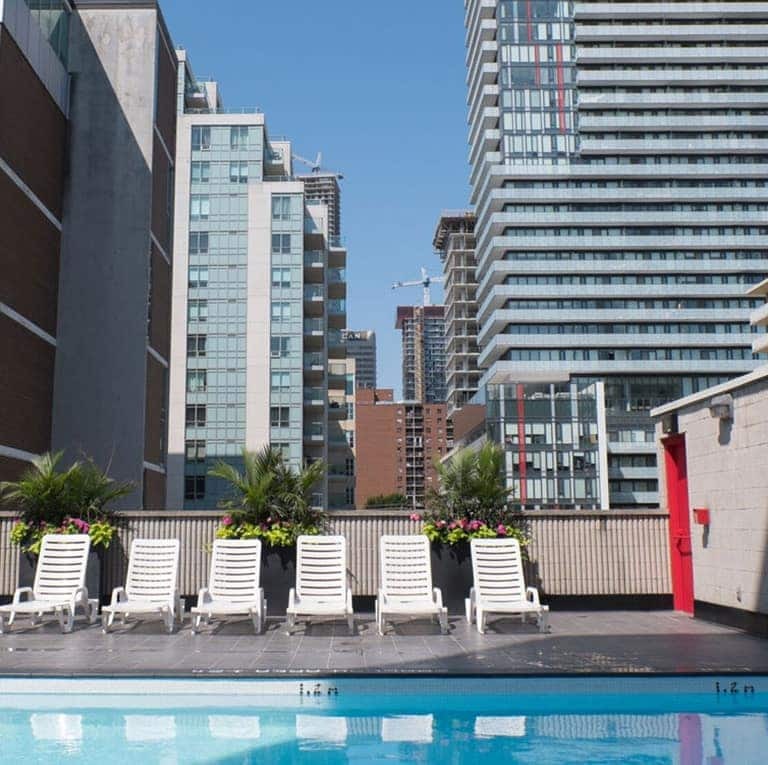 This mindset is what makes us one of the best value hotels in Toronto, Canada . 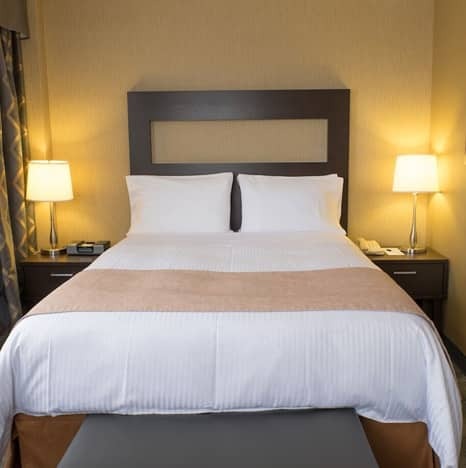 We offer a wide range of amenities to make your stay with us a memorable, convenient and comfortable one, including complimentary Wi-Fi and a hotel restaurant serving complimentary breakfast to start off your day right. 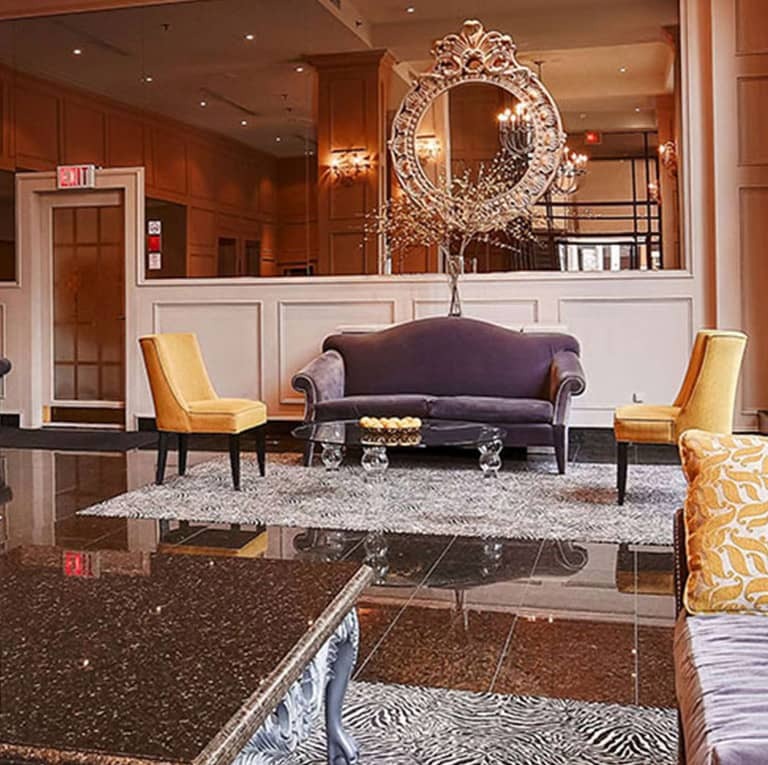 Our spacious rooms and suites with excellent amenities offer our guests the comfort and convenience they need for a successful and memorable stay in the city of Toronto. 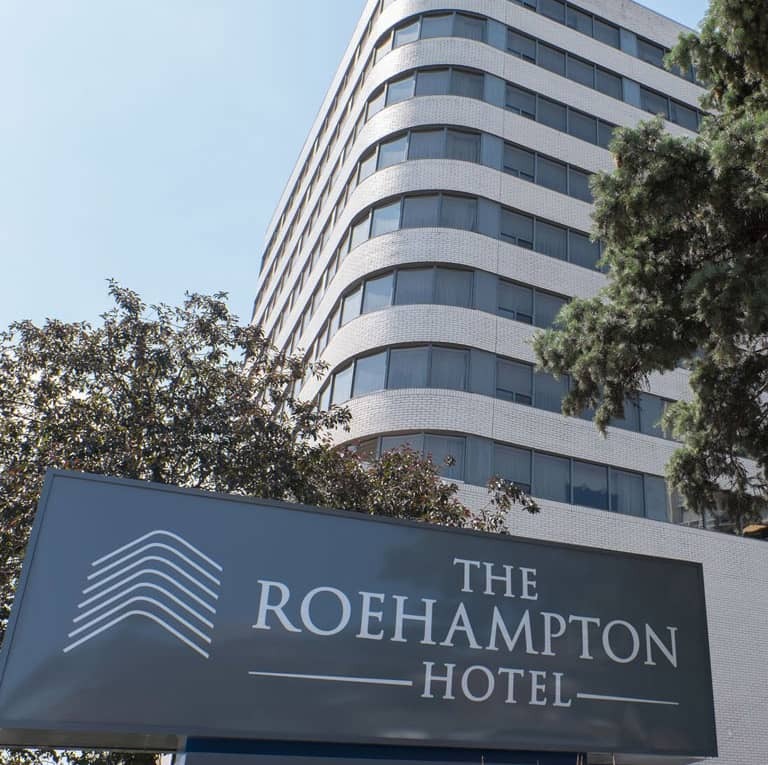 We offer a complimentary buffet breakfast and Wi-Fi, an outdoor seasonal swimming pool, 24/7 Fitness room, event and meeting space, valet parking available and more – making you feel right at home at The Roehampton Hotel. 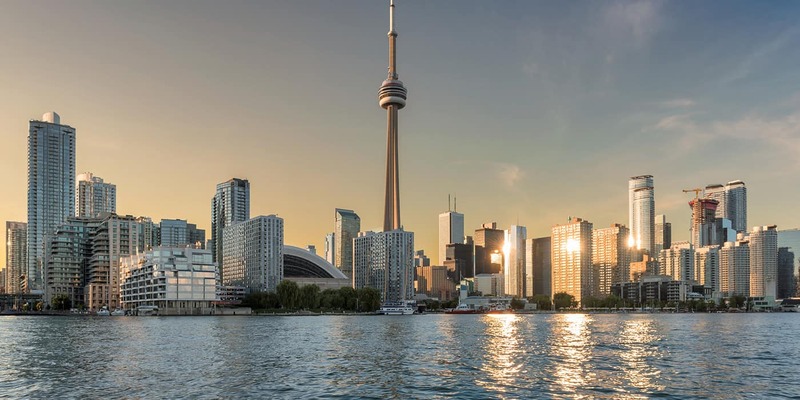 At The Roehampton Hotel, we’re proud to be located in the heart of Toronto’s Midtown and strive to help our guests have an unforgettable Toronto experience. Check out our Toronto Guide for some of our favourite city sights! THE ROEHAMPTON HOTEL CITY GUIDES - FOR EVERY TYPE OF TRAVELER! 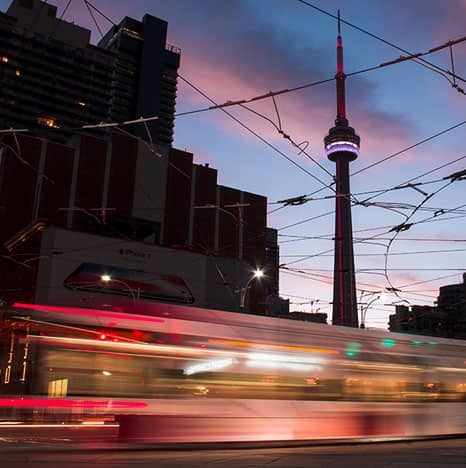 Providing the best possible experience for our guests means being a valuable resource and an informed expert on the best things to do in Toronto. 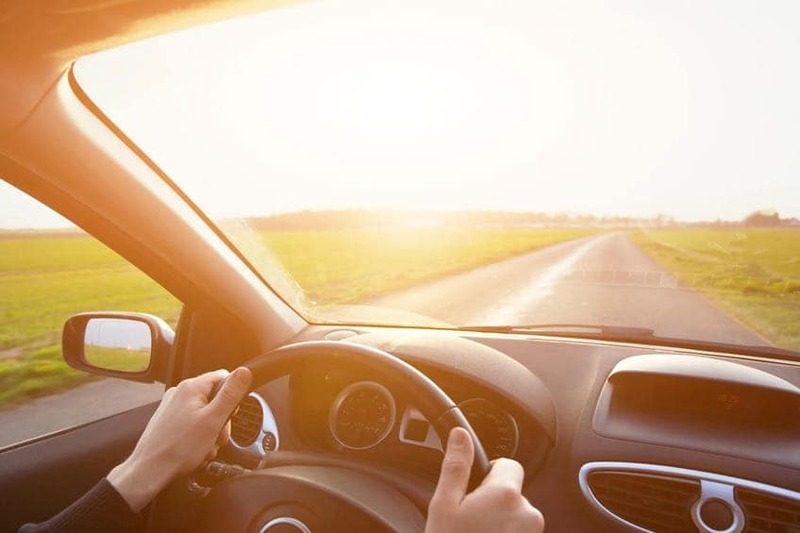 With The Roehampton Hotel City Guides, we offer a variety of Guides for every interest and type of traveler to ensure we keep our guests in the loop about local events, attractions and activities.